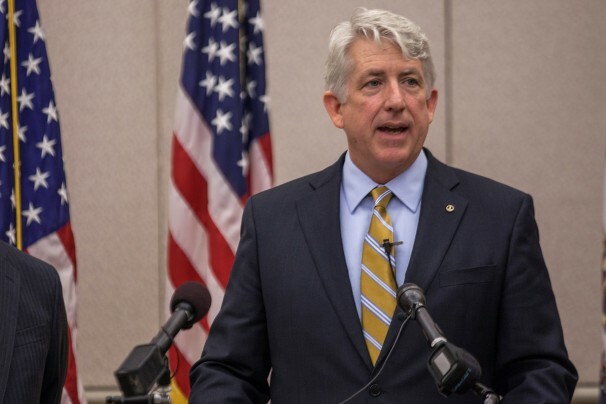 Virginia Attorney General, Mark Herring, announced that children who are lawfully present in the United States under DACA (Deferred Action for Childhood Arrivals) will qualify for in-state tuition. I am proud that this is possible in the Commonwealth. Chelsi Camp of Alvin, Texas bit off the ear of a pitbull that was attacking her 2 year-old daughter. 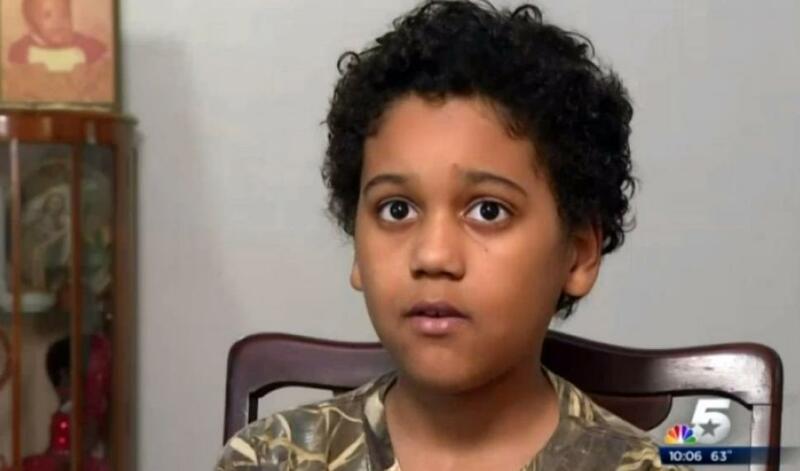 Nine year-old Hector Montoya of Texas spent his hard-earned money to help someone else. That PS4 was within his grasp! Then he saw that a mother and child died in a house fire because they had a non-working smoke detector. Hectors took his $300 and bought 100 detectors to distribute at no cost. Right now on the East Lawn of the White House, hundreds of children are rolling Easter eggs. This tradition began in 1878 and is the 136th annual event. As I heard Obama on the news giving remarks about the days festivities, I smiled at the irony. Growing up, many families that I knew headed for the National Zoo on this day. Why you ask? 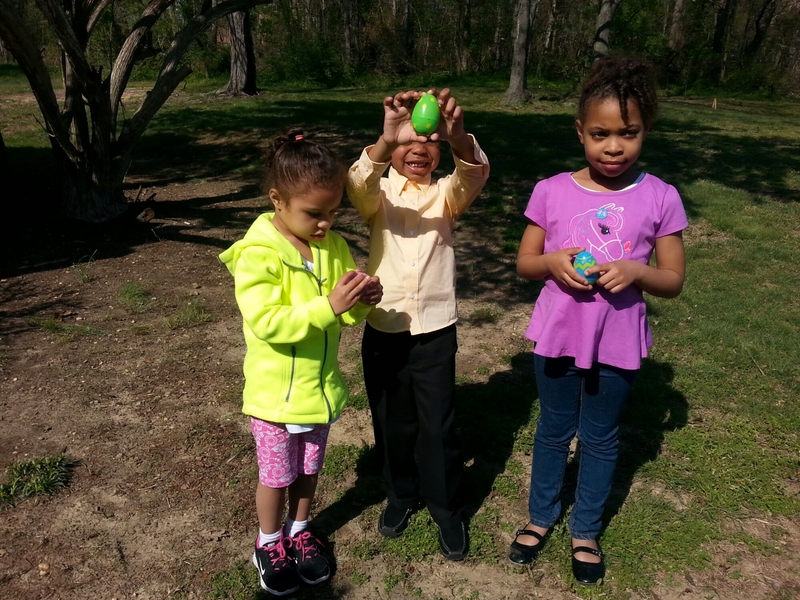 Historically, African American children were excluded from the egg roll (my son and his two cousins -pictured above- would not have made the list). Their parents annually visited the zoo so that their children had a destination on Easter Monday and the tradition stuck. I’m unsure of the volume headed to the zoo these days, but it’s an interesting bit of local history. Today President Obama signed the Gabriella Miller Kids First Act allocating $126 million to pediatric disease research. Ten year-old Miller died in October from an inoperable type of brain cancer, but not before serving as a fierce advocate for funding. She began the Smashing Walnuts Foundation bringing attention to the issue of pediatric brain cancer. 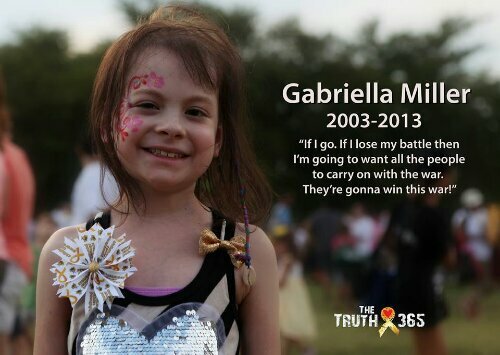 Next, Gabriella wrote a letter to Obama asking that more money be dedicated to help children suffering from illness. Obama signed the letter today as well, for her parents. The words of Jeremiah Sampson a student athlete who dropped out of school to fight for custody of his son after he was given up for adoption without paternal consent. 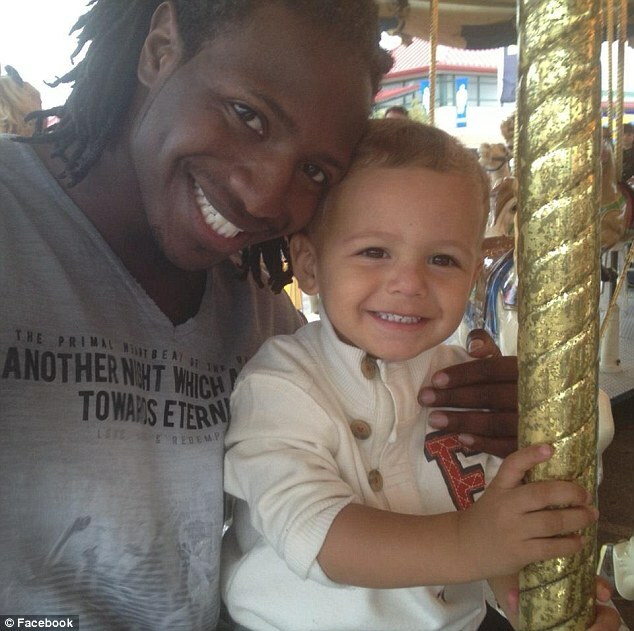 In December 2013, Jeremiah was granted full custody.